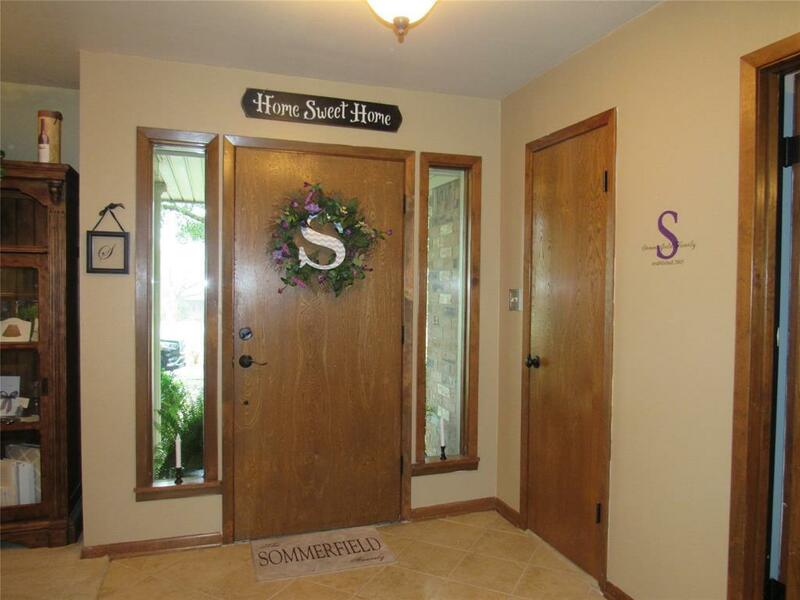 Wonderful brick home located just outside the city limits of Brenham. 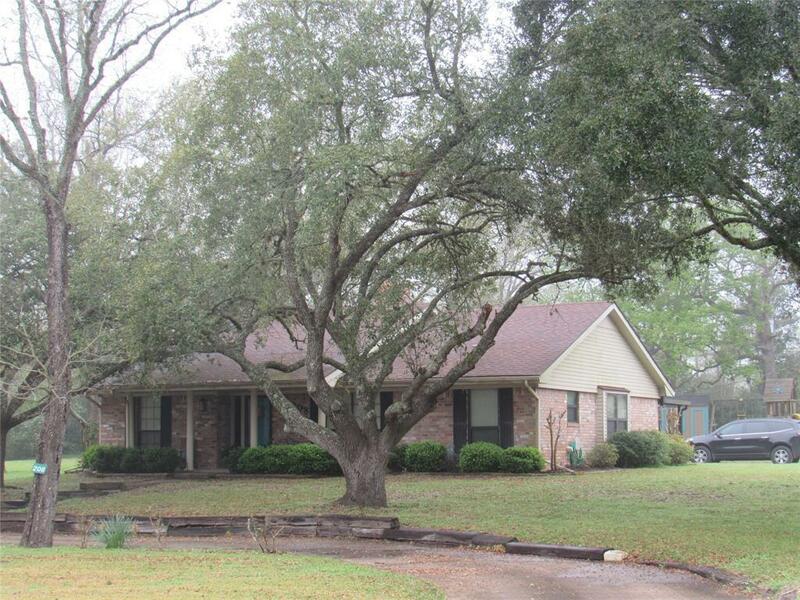 Home has a paved circular driveway, landscaping & live oak trees. Formal dining. 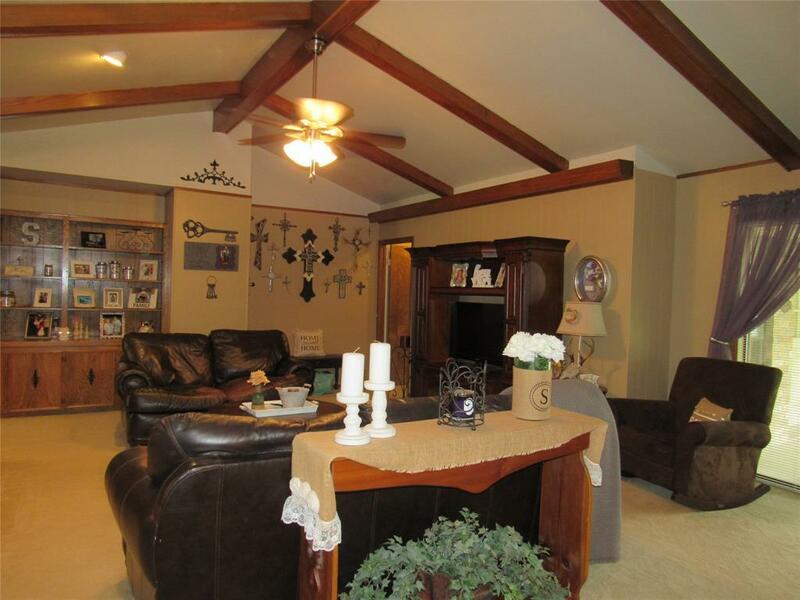 Living has beams on high ceiling & wood burning fireplace. Kitchen has tiled floors, solid surface counter tops, electric range with small and large oven, GE dishwasher, microwave and disposal. 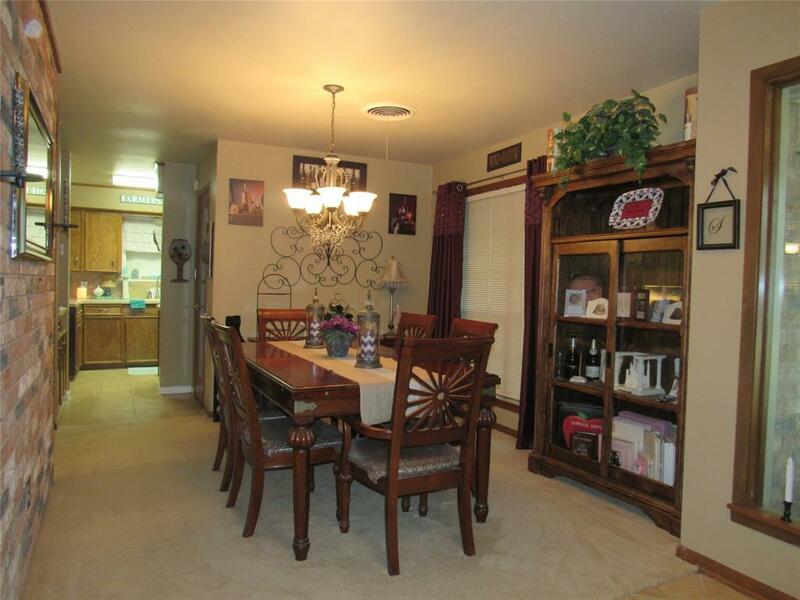 Large walk-in pantry Kitchen w/ breakfast bar & table area. Home is all electric. Split floor plan. Master bedroom has seating area and private bath & 2 walk in closets. Three other bedrooms, also with walk in closets, share a hall bathroom with tub & shower combination plus a nice size dressing area and linen storage. Utility room is located in the home and has a large sink, closet and cabinets with folding area. Covered side patio and over sized side entrance garage. The current owner made several updates which include: master shower updated; most interior light fixtures were replaced and inside of home has been painted. Listing courtesy of Town & Country And Mort.